Tyronn Lue was the Cleveland Cavaliers head coach that helped lead the team to three straight NBA Finals. But seemingly in a blink, Lue has lost his job before he really got a chance to turn things around in a post-LeBron James era. The Cavs have reportedly fired Lue in his fourth season with the team. Following comes from Shams Charania of Watch Stadium and The Athletic. 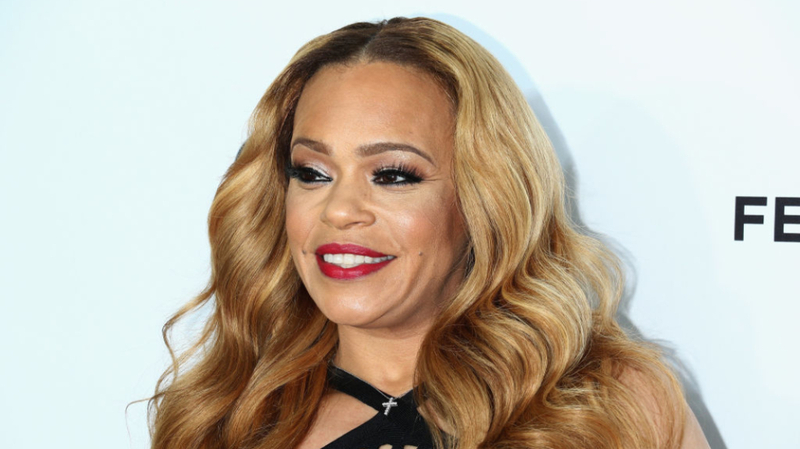 Lue went 128-83 over three-plus years as Cavaliers head coach including three straight trips to the NBA Finals and a title in his rookie season as a head coach. 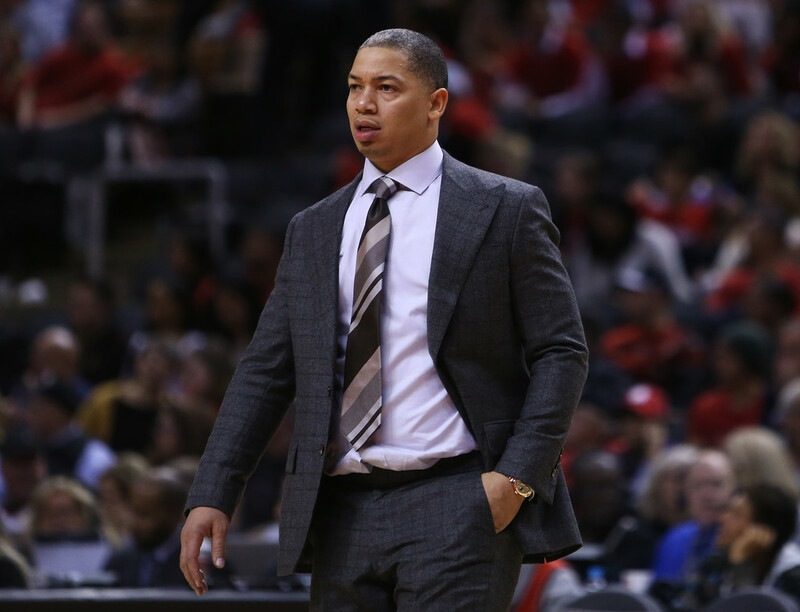 It appeared that Lue was going to step aside last year when he faced some health problems and had to leave the team for a short amount of time and also admitted he deals with anxiety. The Cavs were obviously going to be a completely different team after LeBron James left to join the Los Angeles Lakers. But a fall from the best team in the East to the current worst team with an 0-6 record was probably enough for owner Dan Gilbert and GM Koby Altman to make a decision to let him go.